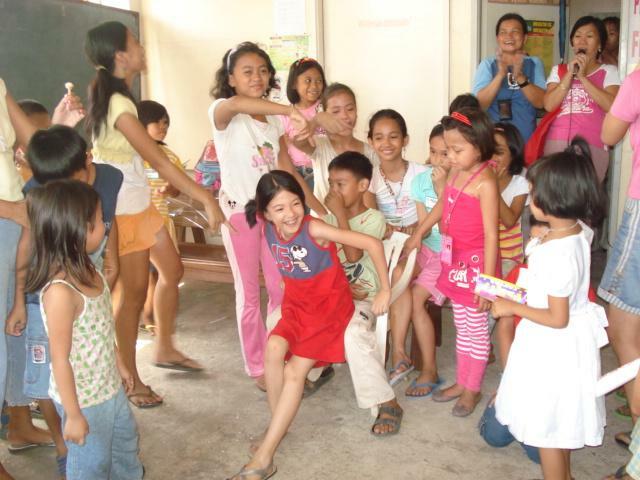 The sad state of the Philippine economy and its status as a third world country highlight the need to address the situation of children made especially vulnerable by the rapidly changing social conditions exacerbated by poverty, wars, political conflicts, displacement and diseases. The deteriorating social landscape induced a worsening phenomenon of children in need of special protection (CNSP) and places children (and women) at greater risk. The state of economy and governance has undermined the role and capacity of the recognized government to undertake the responsibility of protecting children and upholding their rights which are underscored in the United Nations Convention on the Rights of the Child (CRC). 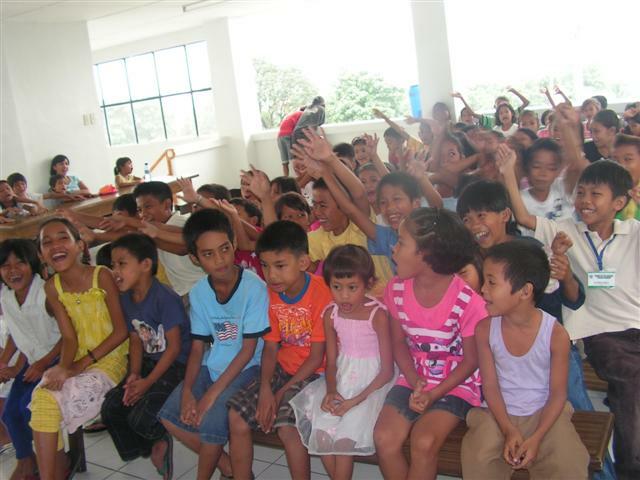 Thus, CRC as a powerful instrument supports a vibrant child protection program in the communities or in the parishes. 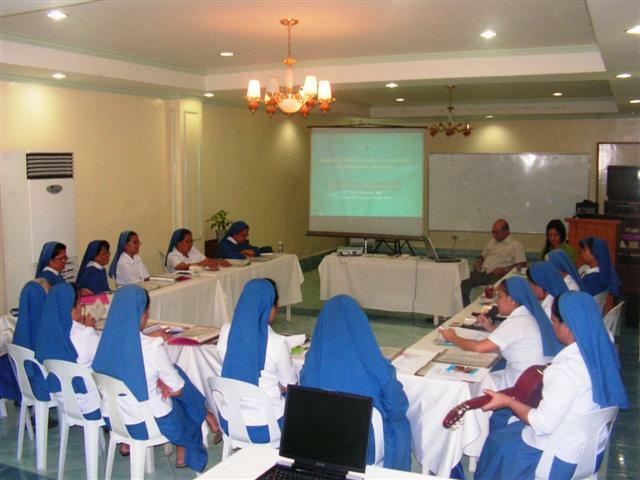 Acutely aware of the need to address these pressing concerns, the Sisters of the Divine Savior or Salvatorian Sisters in the Philippines proposed a project called Salvatorian Pastoral Care for Children (SPCC). They drew inspiration from their founder, Fr. Francis Jordan, who in his Mission Mandate stated the need for formation of children, “Let the children come to you and become their spiritual mothers, nourish them with the milk of heavenly teaching and seek to win these lambs for your heavenly Spouse, Jesus Christ.” The project aims to make a lasting contribution towards the survival, development, protection and participation of Filipino children in our society. It recognizes the strategic role of the Church in social transformation as stated in the documents of the Second Plenary Council of the Philippines (PCP II). It also emphasized in these documents the option for the poor and the need for parishes to undertake a dynamic response and sustainable intervention in addressing the plight of the poor that includes the vulnerable children in need of protection. 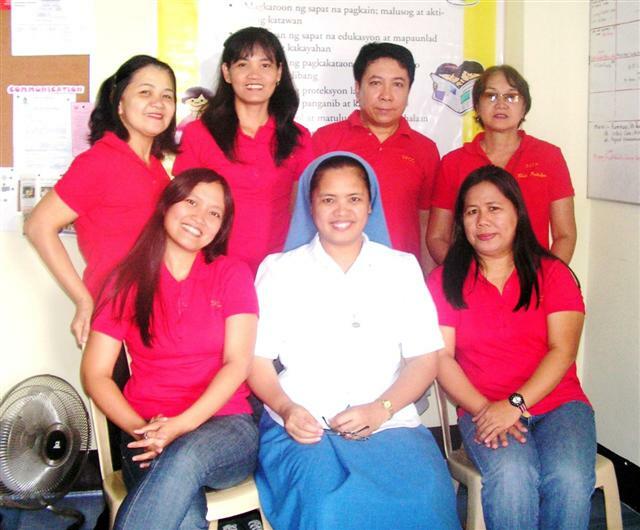 Thus, a project called Salvatorian Pastoral Care for Children (SPCC) was born. 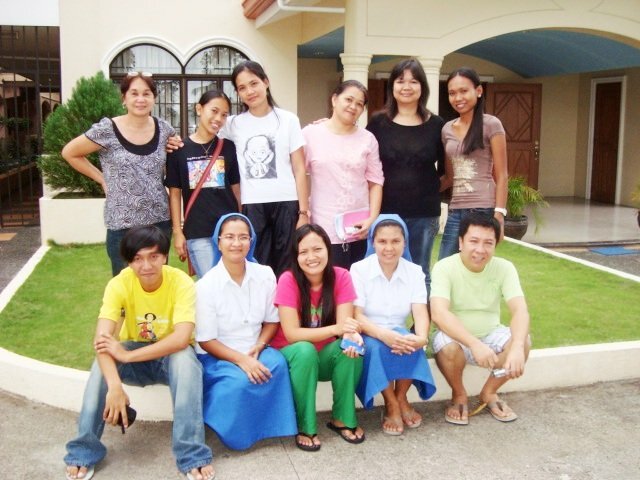 In August 2001, the Sisters and lay partners, professionals in their own right began establishing the ground-work for a parish-based child protection project. They conducted workshops and seminars to prepare their hearts and minds for this mission. From October to November 2001, series of workshops happened with several related issues including situationer of children in need of special protection and a technical course on design and development of programs for training of implementers and a curriculum for children. Actual implementation of the project was decided to be undertaken between the parishes of St. Peter Parish and Parokya ng Mabuting Pastol. It was a calculated choice as these two urban parishes located in Barangay Commonwealth in Quezon City are both densely populated and characterized by extreme poverty. Parokya ng Mabuting Pastol was given preference over St. Peter Parish and it was in the former that the Project began concentrating its efforts. Fr. Francis Gevaert, CICM received the project in behalf of the Parish. He advised that the project operate under the umbrella of the Justice and Peace Committee since the parish structure had already been established. 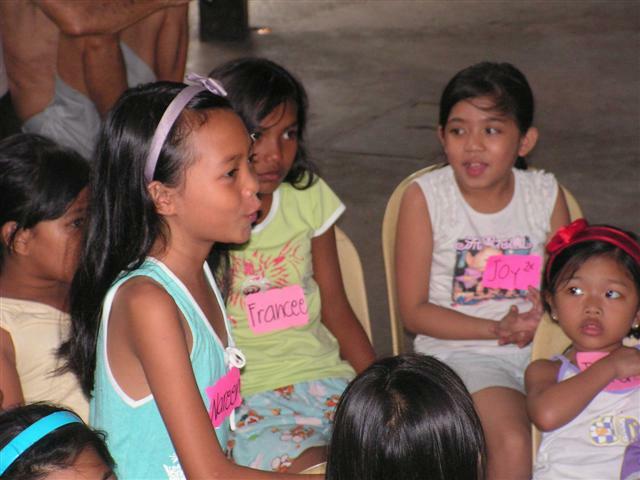 Thus, the Project was launched in this parish on May 18, 2002. The various programs and services offered by the project benefited families, particularly the children suffering from various abuses. However, after 3 years, the contract signed for partnership between SPCC and Mabuting Pastol Parish ended on April 17, 2005. 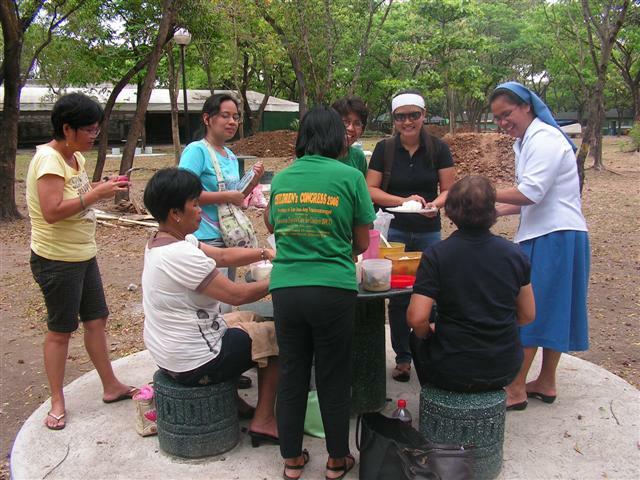 SPCC continued to progress and transferred to the parish of St. Joseph the Defender in Brgy. 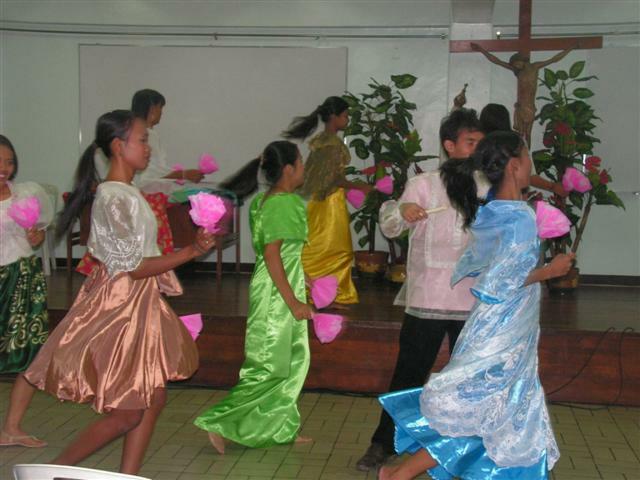 Holy Spirit, Quezon City on March 8, 2005. 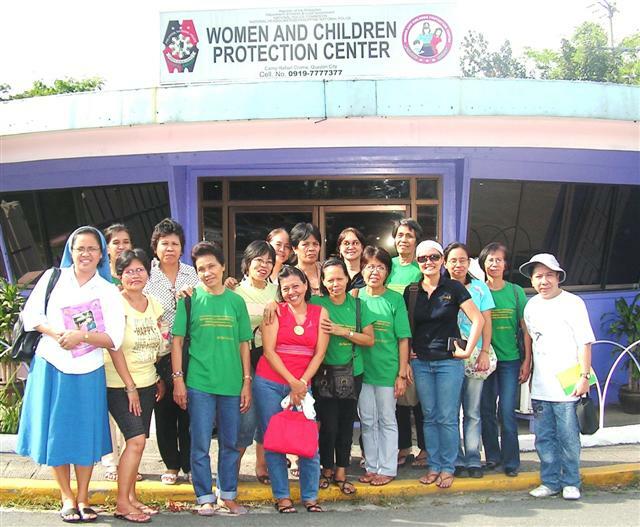 In October 2004, Sr. Rani Fernando, SDS, one of the General Councilors, saw the possibility of bringing SPCC to Cebu City on the occasion of her visit to the sisters’ community. On June 16, 2005, birthday of Fr. Francis Jordan, the project took a major leap when the Parish priest, Fr. 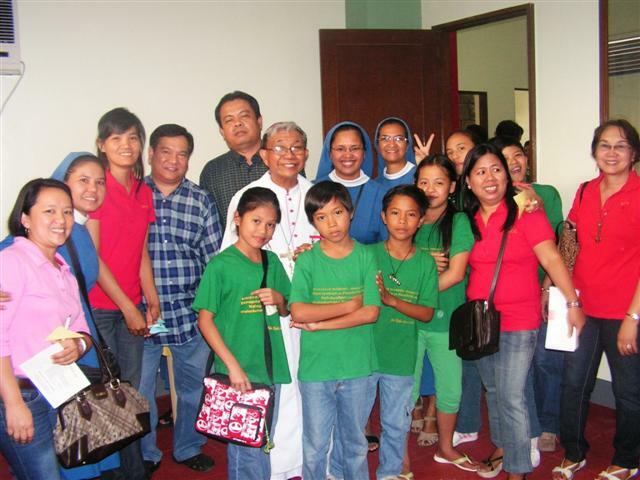 Cornelio Alpuerto, SVD, and the Parish Pastoral Council accepted the project to reach out to the children at St. Arnold Janssen Parish where the Sisters have been serving the urban poor for the last 5 years.